Collies form a distinctive type of herding dogs, including many related landraces and standardized breeds. The type originated in Scotland and Northern England. Collies are medium-sized, fairly lightly built dogs, with pointed snouts. Many types have a distinctive white pattern over the shoulders. Collies are very active and agile, and most types of collies have a very strong herding instinct. 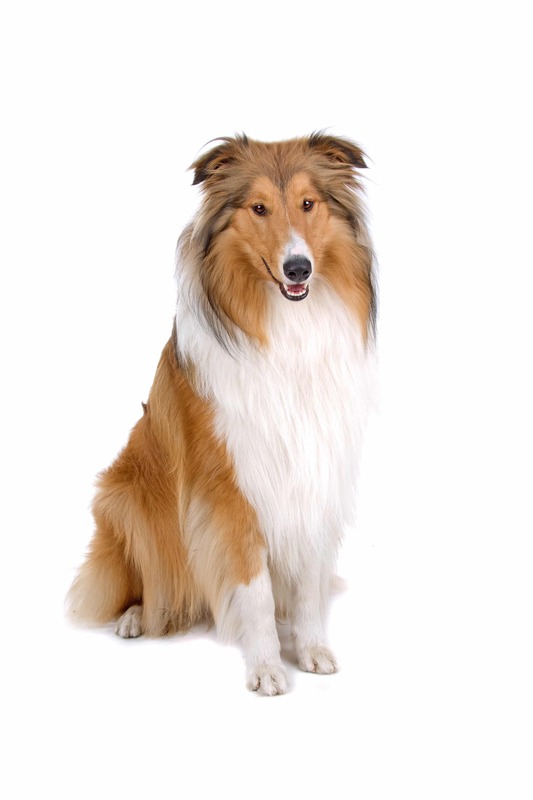 Collie breeds have spread through many parts of the world (especially Australia and North America) and have diversified into many varieties, sometimes with mixture from other dog types. 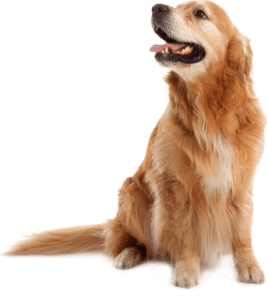 Some collie breeds have remained as working dogs, used for herding cattle, sheep and other livestock, while others are kept as pets, show dogs or for dog sports, in which they display great agility, stamina and trainability. The exact origin of the name collie is uncertain; it may derive from the Scots word for ‘coal’. Alternatively it may come from the related word coolly, referring to the black-faced mountain sheep of Scotland. The collie name usually refers to dogs of Scottish origin which have spread into many other parts of the world, often being called sheepdog or shepherd dog elsewhere. Collies are generally medium-sized dogs of about 22 to 32 kg (48 to 70 lb) and light to medium-boned. Cattle-herding types are more stocky. The fur may be short, or long, and the tail may be smooth, feathered, or bushy. In the 1800s, the occasional naturally bob-tailed dog would occur. Collies range in trainability from the “average” to very biddable. The Border Collie is also the breed most in need of a job, while other collie breeds fit well into an active family lifestyle. 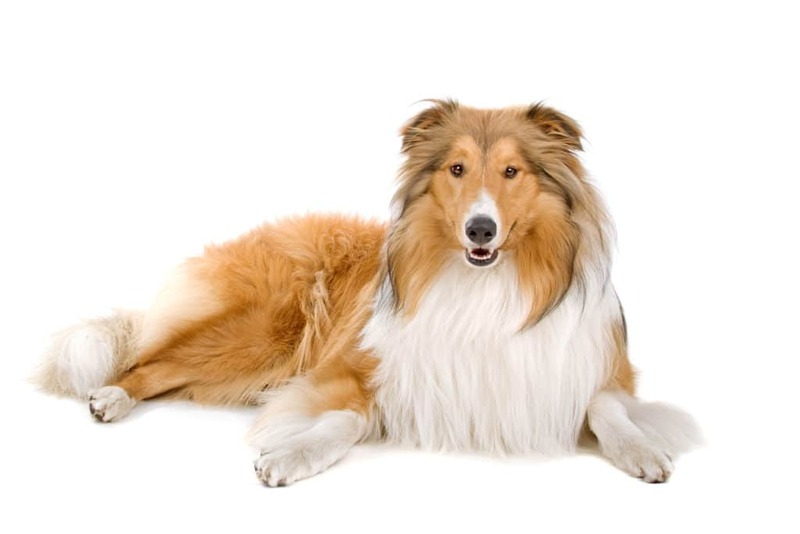 Some collie breeds (especially the Rough Collie, Smooth Collie and the Australian Shepherd) are affected by a genetic defect, a mutation within the MDR1 gene. 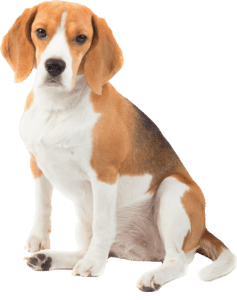 Affected dogs are very sensitive to some drugs, such as Ivermectin, as well as to some antibiotics, opioids and steroids – over 100 drugs in total.